Central to the plan is the national Sheep Health Declaration – the most important disease risk management tool that buyers can use. OJD is a costly wasting disease. Learn more about its causes and symptoms here. Abattoir surveillance is an important tool in testing for the presence of OJD in your sheep flock. Find out more here. 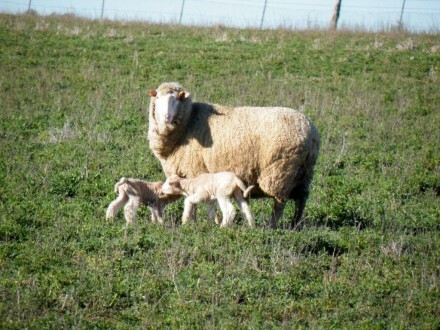 Vaccination is an effective tool for treating infected flocks but it is not a ‘silver bullet’. Learn the facts about vaccination here. Trading sheep? 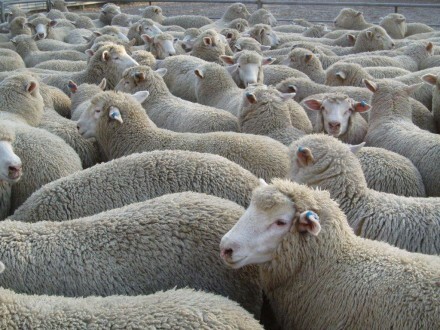 Everything you need to know to make informed decisions about OJD risk management when buying and selling sheep is available here. 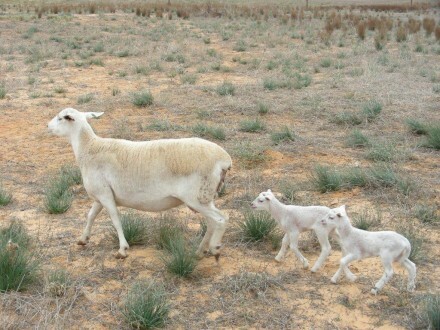 When buying and selling sheep be sure to use a Sheep Health Declaration (SHD). The SHD is the most important disease risk management tool that buyers can use. It has been designed for adoption nation-wide and includes recognition of OJD vaccination and testing results. 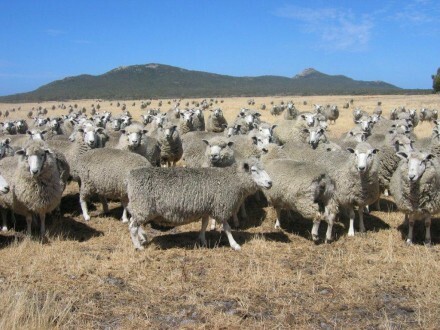 RBP Areas are voluntary groups of producers working together to prevent the incursion of any number of endemic sheep diseases into an area, in this case OJD.